Serving court documents is a common task in any legal setting. However, it must be done by a professional who understands the process. 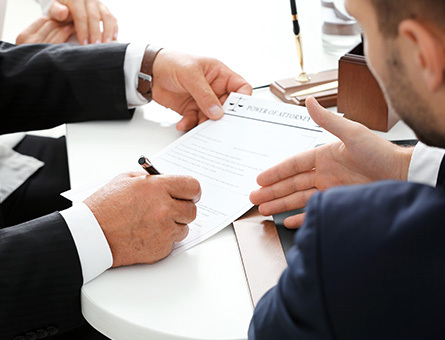 6 Legal Process Services Inc. is the company to trust to deliver your important legal documents. We have the years of experience and the expertise necessary to deliver documents in a timely manner. To take advantage of our legal process services, please provide us with the name and address of the person with whom to serve the court documents and a PDF containing the documents. We will print out the documents and deliver them to the individual. If the address is incorrect or not accurate, we can easily search for it using social media. This is also helpful in instances where the individual may deny he is the person in question. If so, looking up his profile on Facebook or another site is an easy way to confirm his identity. Contact us today to have a process server deliver legal documents. Pricing varies, so call us for more information.